Thank you for taking the time to find out about our school. We are very proud of it and we hope this will show as your tour our web site. Visits to the school are always welcome. Should you want to come and see more of us in person, please contact the office and we will arrange this for you. 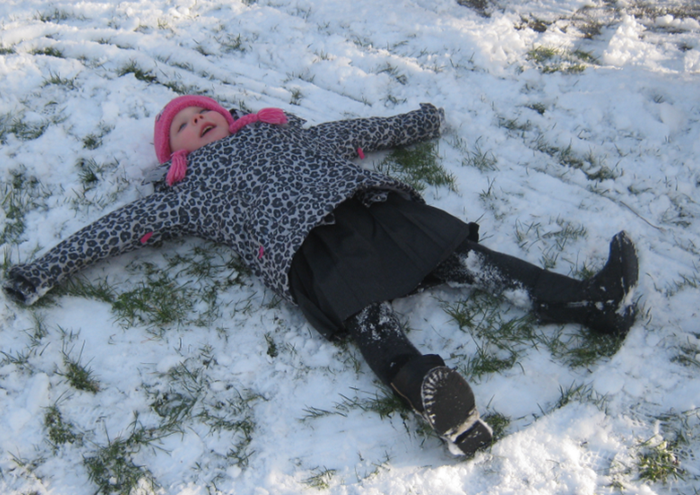 Please click on the pictures to see more of every day life at Billingborough Primary school. 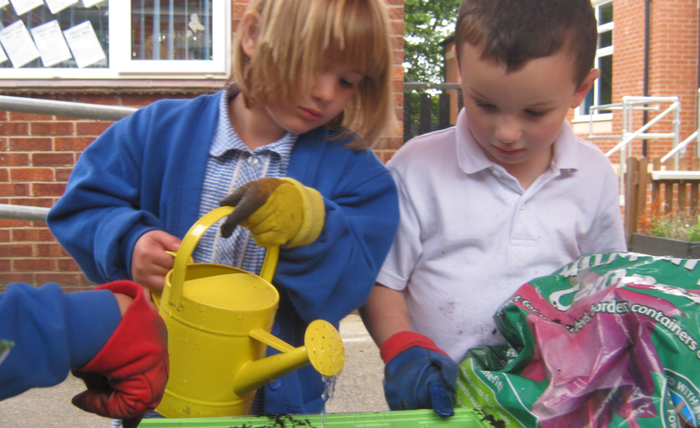 Billingborough Primary School is an active community school, located in a thriving fenland village, situated centrally between Sleaford, Bourne, Boston and Grantham. The school last underwent an Ofsted Inspection in June 2012, when we were a pilot school for the new inspection framework. We are proud to be able to say that the report was excellent. Please click here to view the latest Ofsted Inspection report. 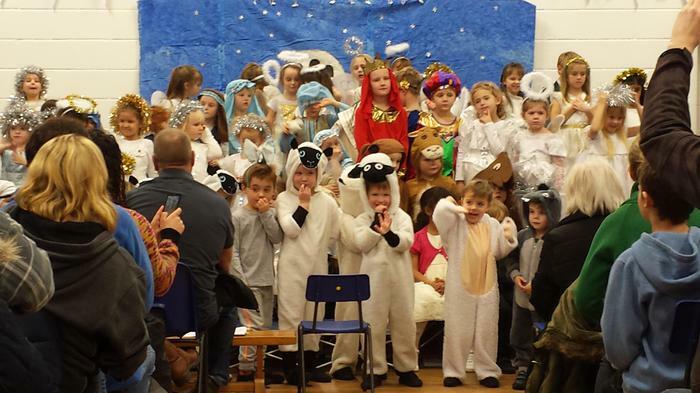 Overall the school was classed as Outstanding for the second time. 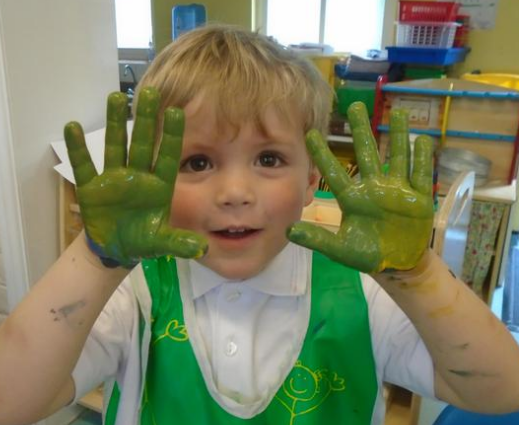 The inspection states our school has "Created a vibrant and exciting environment where the children feel totally safe and make excellent progress in all areas of their personal development. The dedicated staff work exceptionally hard to make learning fun. 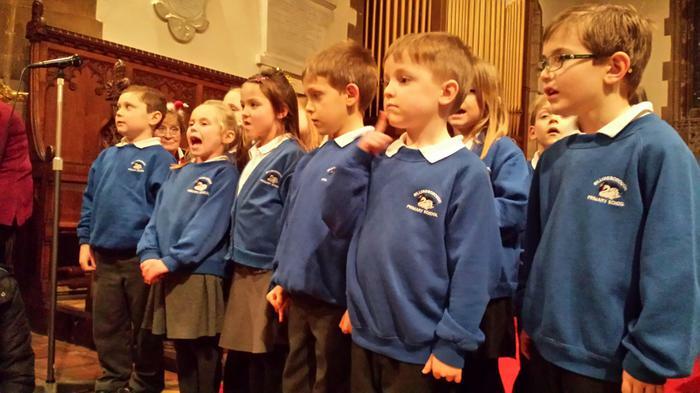 Pupils acheive well and enjoy their learning immensely." The staff of the school are our strength and the atmosphere we aim to provide for our children is one of a family of learning. Each member of our team plays a very special part in the whole school vision. All teachers have a strategic leadership role in the school, all our teaching assistants contribute to pupil's learning in way that is just as important as the class teachers. The school building is one of "character" dating from 1876 and is Grade 2 listed. The original school, with its period features, resonates with history yet, cleverly designed, behind our striking Victorian frontage there are also newly built class rooms. These are all a very good size, bright and airy. 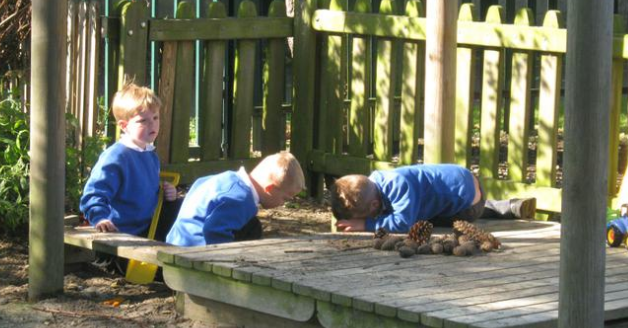 We are particularly proud of our freshly renovated, wonderfully spacious, reception and early years class rooms with their own extensive out door area. We are able to welcome our littlest pupils from their 3rd birthday and have recently invested in carefully chosen furniture and resources to make our provision even better for our smallest children. Research shows qualified teacher lead nursery /pre school provision is proven to give children the best start in education and our latest results (all above the national average ) show how this works in our school. 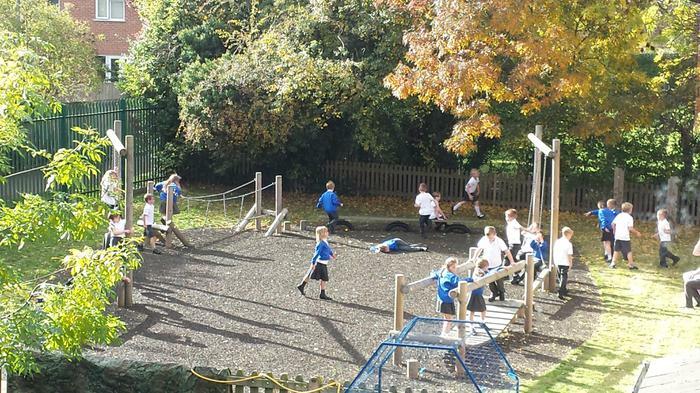 We benefit from playgrounds at the front and back of the school, which are seperate to the Reception/Early Years space. At the rear of the school is a large, foot ball pitch sized sports field, a trim trail is located at the side of the building. 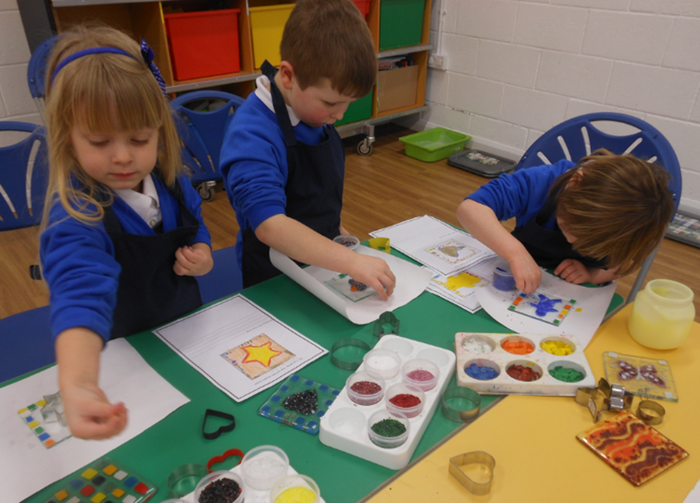 In all of our spaces there are displays, art work and enagaing notice boards which motivate and support new learning as well as sharing and celebrating work the children have completed. All of the above combine to make a wonderful learning environment in which our children flourish. If our passion for our children matches what's important for you as a parent then please come and meet us. 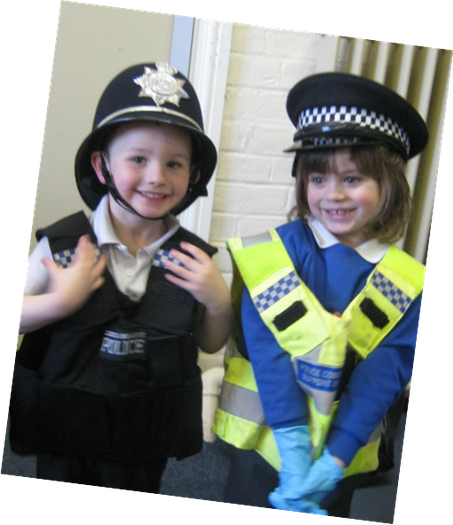 We try to find places for any family who wants to join us at what ever stage their children are in their primary school career, so much so that our increased numbers on roll meant we recruited an additional teacher for 2015 to accomodate demand for places. If you choose to visit, our children will do the talking, so come with time to spare!